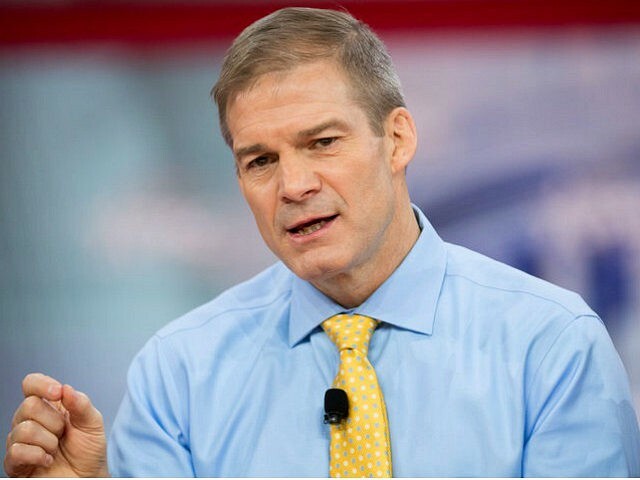 The House’s GOP leadership will likely schedule an amnesty vote on June 25 if the discharge petition gets at least 25 GOP signatures, says Ohio Rep. Jim Jordan, a former chairman of the Freedom Caucus. Jordan’s Tuesday prediction comes as House Speaker Paul Ryan called for a “compromise” on immigration. But Ryan has not offered any disagreement with the calls for an amnesty, nor has he threatened to cut funding or committee seats for the 19 Republicans who are using the discharge-petition process to help pass a Democratic-backed amnesty for at least 2 million DACA illegals. [Ryan] pleaded with his conference Tuesday to come together after a tumultuous few days of infighting. The only way Republicans will keep their majority this fall is to work as a team, he argued, urging both wings of the party to compromise on a path forward. 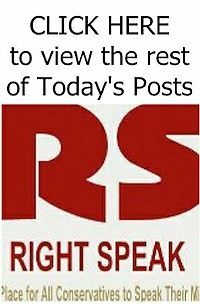 There are three major sticking points for the conservatives, such as Jordan and Rep. Mark Meadows, the current chairman of the Freedom Caucus.